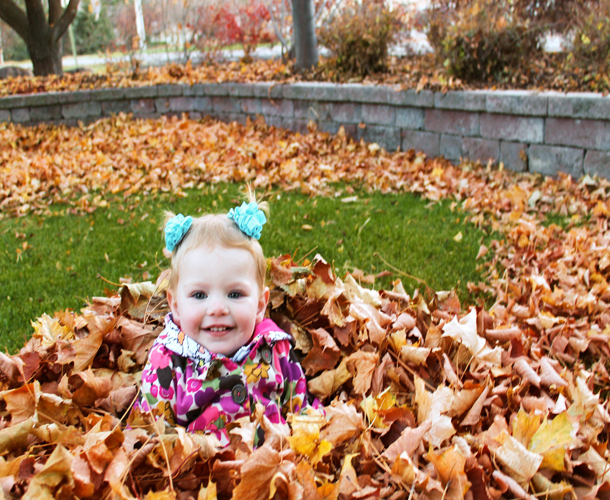 In the fall, it’s important to get all of the leaves off of your lawn and landscape before it starts snowing. And after winter is over, it’s important to remove all of the leaves and debris so the grass can begin growing, ready for another beautiful summer. We can help you get your yard freshened up and ready to go for the year by cleaning out your beds and trimming up your bushes. 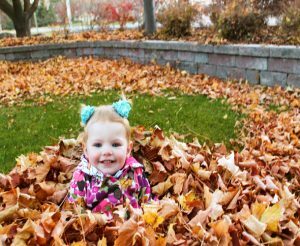 When fall comes you can get all your leaves cleaned up to help reduce damage to your lawn that can result from our long cold snowy winters. 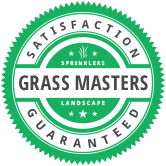 Our Spring & Fall Cleanups are available to clients whom we already provide another service to. We currently don’t offer one time clean ups in an effort to maintain the best service possible.